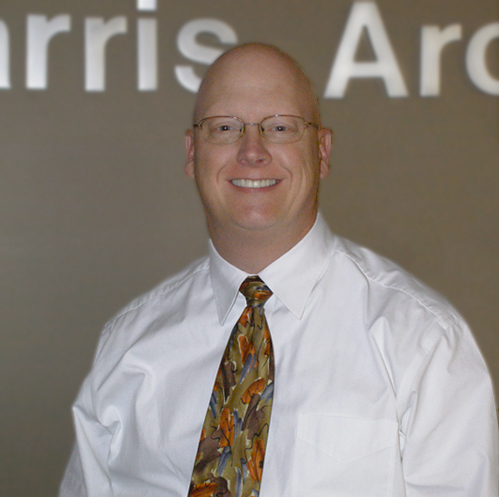 Company Profile | Harris Architects, Inc. Architecture in today’s world demands lasting aesthetics tailored to specific criteria where designs are responsive to the needs of the client. Harris Architects, Inc. has shown a passion for, and a dedication to, architecture during our company’s nearly five-decade history. We have proven ourselves time and time again with our comprehensive understanding of the intersection between the arts, business, construction, development, and local government. We are a 46-year-old firm with a staff trained in the holistic architectural approach from conception to completion; our team recognizes the vital balance between budget and beauty. Our core of experienced, licensed senior architects and project managers provide daily supervision and quality control. We have constructed over 100,000,000 square feet of built environment in the last ten years alone; the repetition of our return clientele clearly demonstrates our ability and professional capacity to deliver on time and within your budget. Our practice is known for our Office, Retail, Healthcare, and Industrial projects, though we have completed work in other categories as well (Municipal Buildings, Plastics, Laboratory, Manufacturing, Metal Processing Plants, Food Product, Cooler/Freezer Facilities, Paper Production Facilities, etc.). We pride ourselves on providing a full scope of architectural services including Master Planning, Consulting, Landscape Design, Site Investigation, Design Schematics, Design Development, Construction Documents, Specification, and Contract Administration. We currently hold licenses in 35 U.S. states and in the Canadian provinces of Alberta and Ontario. Our management and staff are involved in various professional societies and organizations, absorbing current market conditions and gaining a better understanding of future trends. 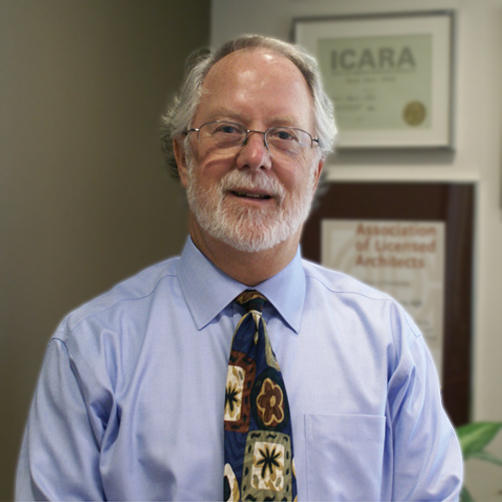 Pat, the founder of Harris Architects, incorporated his own practice in the northwest suburbs of Chicago in 1972. He plays an active role in the daily activities of the firm, which include marketing, management, and scheduling of all work produced by the firm. As Architect of Record, he controls the design direction of each project and ensures that the project maintains a high level of quality throughout all phases. Kelly has been with Harris Architects since 1994. As President, his responsibilities include Business Strategies, Marketing, New Technology, and Management. As a Senior Project Architect, his responsibilities include executing and managing projects. Kelly focuses on providing expeditious responses to clients’ needs and concerns; as well as working with brokers, developers, owners, and contractors who are successful in the highly competitive Chicago market. 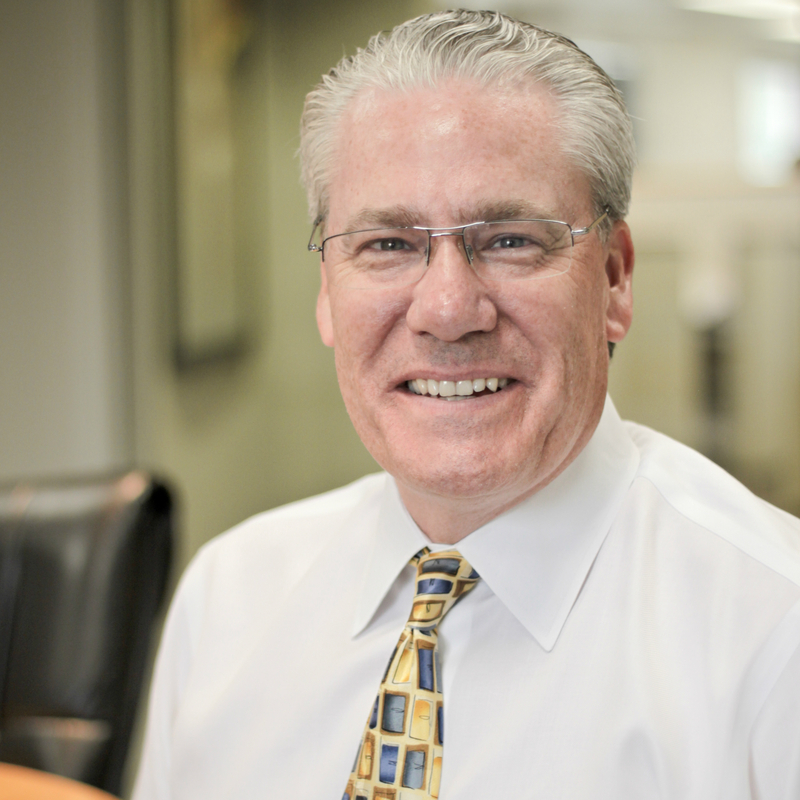 John has been with Harris Architects since 1987. As Executive Vice President, his responsibilities include Project Scheduling, Marketing, Management, Quality Control of Planning, and Project & Budget Analysis. John’s responsibilities as Senior Project Architect include Design & Development, Code Research, Construction Documents (including technical coordination of related disciplines), Specification Writing, and Construction Phase Services. Landlord/Seller Broker: David Prioletti, CB Richard Ellis, Inc.